Our company specializing in custom flooring installation and can install many kinds of high quality custom wooden flooring, such as parquet, parquet board and solid wood. Let's see what the difference between these wooden boards are. As a rule, parquet and solid wood floors are made entirely from expensive wood. Laminate flooring, on the other hand, contains two separate layers. The outer layer is made of high quality wood, while the lower layer is comprised of cheaper, lower quality wood. Due to the fact that solid wood is made entirely of high quality wood and have a considerable thickness, these boards are not cheap. 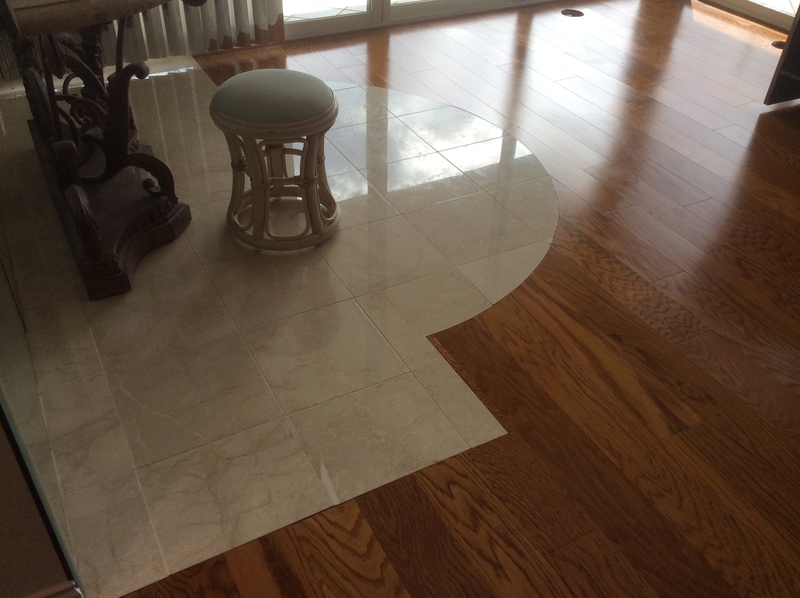 The price for these floors vary widely depending on the style and type of wood, but cost effective options for these floors are also available. 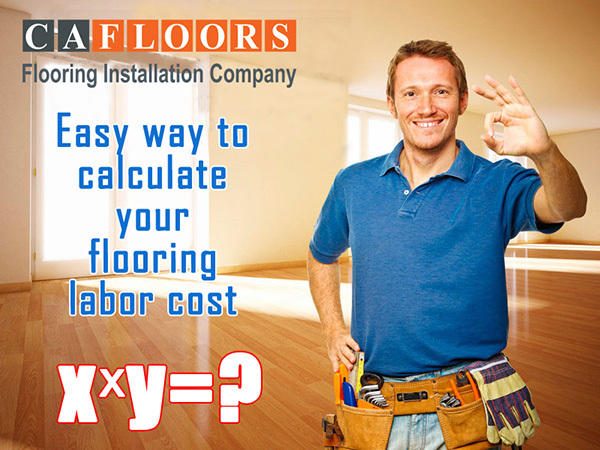 Laminate floors are made of a wood-materials, and therefore have the lowest price. There are also quite expensive custom laminate floors, which have a very high wear resistance, and are in no way inferior in quality to parquet. 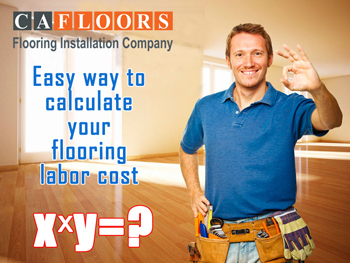 In order of price, solid wood is most expensive, followed by parquet and finally laminate flooring.